1, Continuous concrete batching plant has big concrete output and high efficiency. 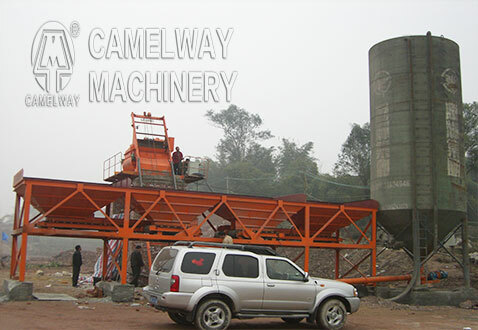 Continuous forced type concrete mixing plant is able to continuously and stably work. 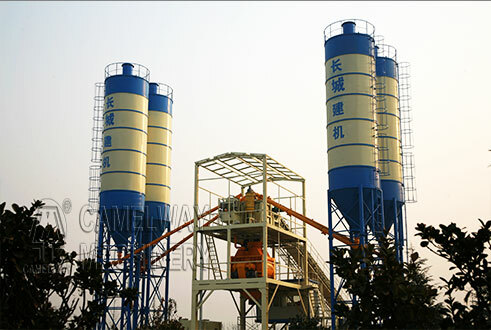 2, Continuous concrete batching plant has uniform mixing. Mixtures going into the concrete mixet are homogeneous materials. Mixture in the concrete mixer, the mixing process includes blend and hydration. So the mixing time can be shortened. 3, Continuous forced type concrete batching plant has no leakage and small abrasion. The feed end of continuous concrete mixer is dry mixing and there are backpitches at two shaft ends. So there is no leakage problem. In addition, continuous concrete batching plant has low faults and a long service life.